Amazon's Fire TV Stick offers streaming content at a low price. Apple has spent upwards of $1 billion creating original TV shows, but as of yet it hasn’t revealed exactly how it plans to get these in front of users. One idea? 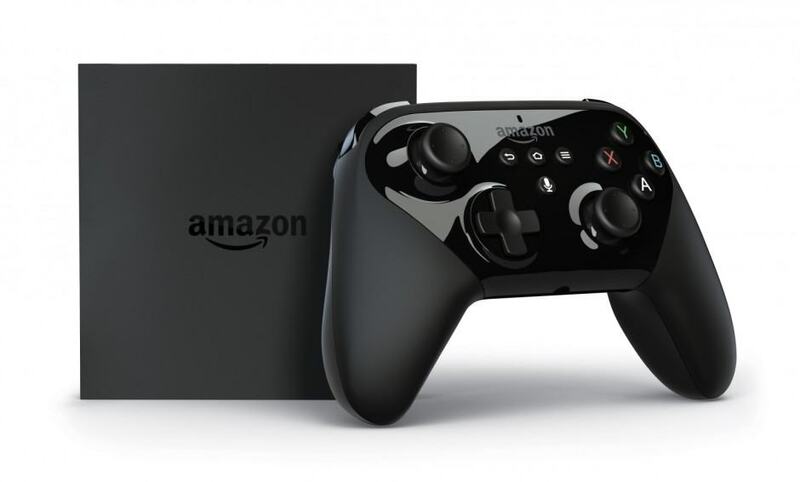 That it could release a streaming dongle, similar to Google’s Chromecast and Amazon’s Fire TV Stick. 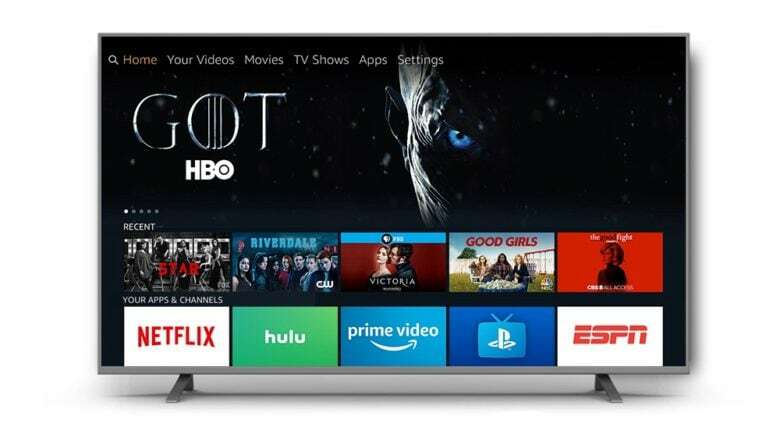 This could be a lower cost entry point into the streaming TV market — since both Amazon and Google’s offerings cost under $50, compared to $180 for the Apple TV. One big reason why you'll want to try DirecTV Now. 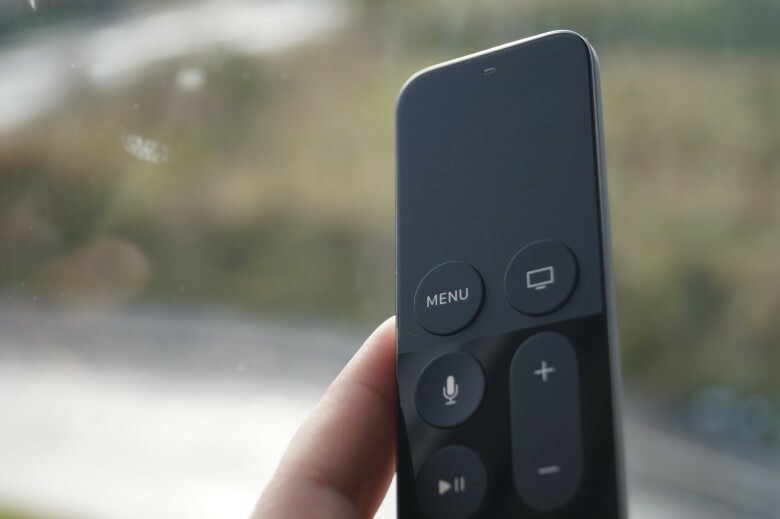 AT&T is planning to give away free Apple TVs to customers who sign up to DirecTV Now for at least three months, according to a new report. Those who commit to at least one month will receive a free Amazon Fire TV Stick. Disappointed the new Apple TV doesn’t support 4K? Then get Amazon’s new Fire TV instead. Two new versions of the device — Fire TV and Fire TV Gaming Edition — are here with updated internals that make them 75 percent faster than their predecessor, plus Alexa, Amazon’s own virtual assistant that is the brains behind the Echo speaker. There’s also a new Fire TV Stick that promises the best Wi-Fi performance in a media-streaming dongle.